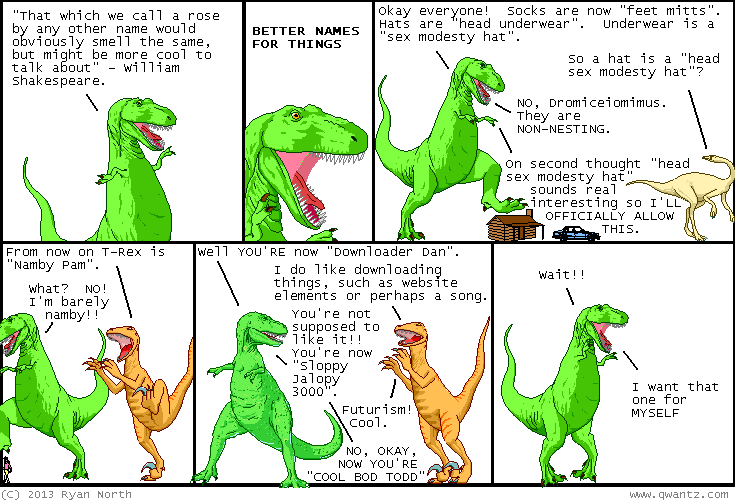 Dinosaur Comics - January 7th, 2013 - awesome fun times! –That's right, ladies! I am going to be a dude with direction! January 7th, 2013: BREAKING RYAN NEWZ: I got sick over the course of like half an hour yesterday. Whatever I've got it's super fast and super interested in me having liquid leak out of my big ol' head. I hope you enjoyed this Breaking Ryan Newz.